WARNING: 10,000 Humboldt homes lost power during weekend Storms. *Are you ready? * Some 7,600 homes are still dark this evening. 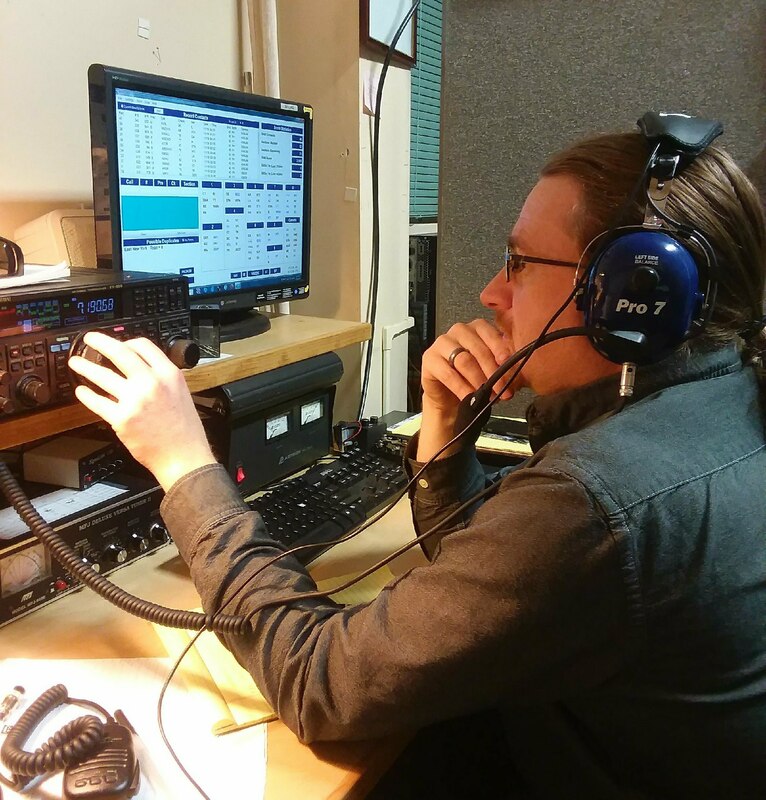 Ham Radio General License Class ongoing Monday nights in Eureka at 1900L at the Humboldt Bay Fire Training room on 6th street. Second Tuesday workshop tomorrow, 1900L at 11th & E streets. This workshop will talk in-depth about repeaters. Red Cross radio test Wednesday February 13th at 1100L. License testing this Saturday, February 16th at 1000L at the Fortuna fire hall, 320 South Fortuna Blvd. Foggy Bottoms Run Sunday March 10th in Ferndale. VHF communicators needed. Jaye, ke6sls has two 6V 100Ah batteries for sale--$50 makes them yours (both batteries). Contact Jaye @ ke6sls@arrl.net. This ends the digital bulletin for February 11th.